Abstract—Cross-platform environment resembles a heterogeneous database systems , where different sites (nodes that are equipped with a computational and storage resource) may use different ways of storing and representing the data, file formats, access protocols, query languages, etc. The sites in this cross-platform environment communicate through an insecure channel. This paper provides a solution in which relational database can be migrated from server to client based on replication or fragmentation (vertical) without loss of information. This migration is independent of platform and secured by strong cryptographic algorithm. Here, every site may have different Relational Database Management Systems (RDBMSs). By RDMSs, we mean Oracle, MySql, DB2, MS Access etc. Index Terms—AES, cross-platform environment, RDBMS, SAX, XML. P.V.N.S.S. Krishna Murthy was a student at Indian Institute of Information Technology, Allahabad, India. He is now working as a Software Developer at Cisco Systems, Inc, Bangalore, India (email:kpvnss@cisco.com). S. Agarwal was a student at Indian Institute of Information Technology, Allahabad, India. She is now working as a Business Technology Associate at ZS Associates India Pvt Ltd, Gurgaon, India (email:surabhi.agarwal@zsassociates.com). T. Garbyal was a student at Indian Institute of Information Technology, Allahabad, India. She is now working as an Associate Software Engineer at Accenture, Bangalore, India (email: tulsi.garbyal@accenture.com). 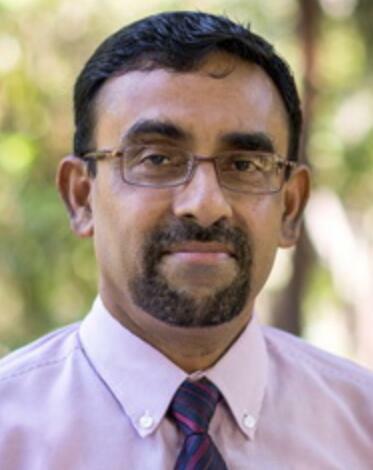 P. Chakraborty is Assistant Professor at Indian Institute of Information Technology, Allahabad, India and is currently working with Robotics Department (email: pavan@iiita.ac.in). Cite: Pvnss Krishna Murthy, Surabhi Agarwal, Tulsi Garbyal, and Pavan Chakrobarty, "Secure Migration of Tables across Different Database Management Systems over a Cross-Platform Environment," International Journal of Information and Electronics Engineering vol. 2, no. 3, pp. 387-390, 2012.